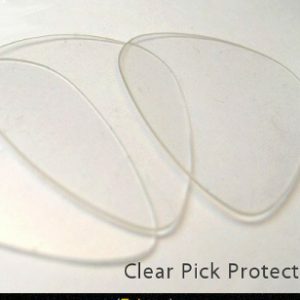 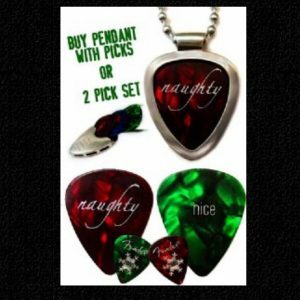 Pickbay Guitar Pick holder set & LP Vinyl record guitar pick (by D’Andrea) Record Collector Gift! 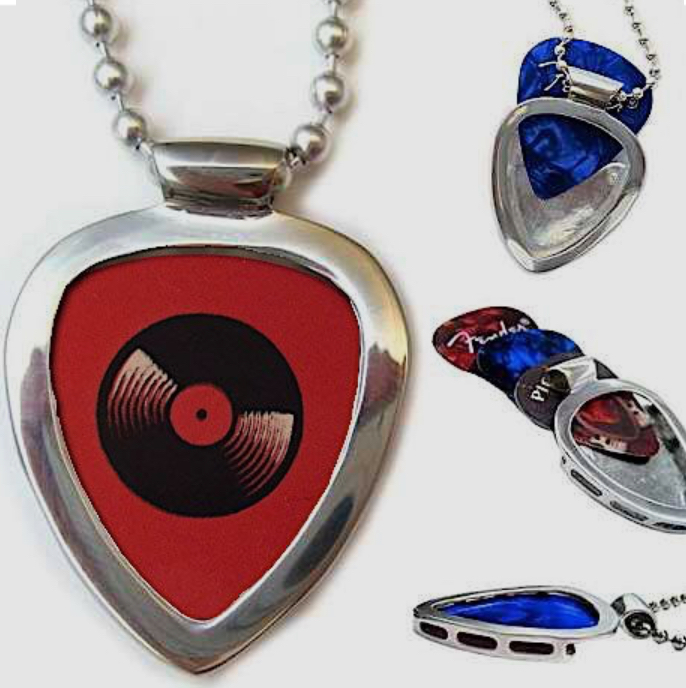 Record Collector Gift! 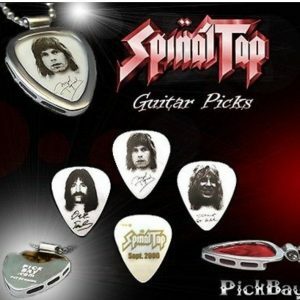 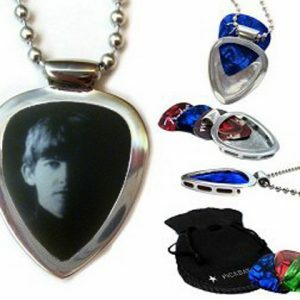 Pickbay Guitar Pick Holder Pendant Necklace + Record image Guitar Pick.